A longtime family-run manufacturing operation is gearing up for an expansion in South Richmond. 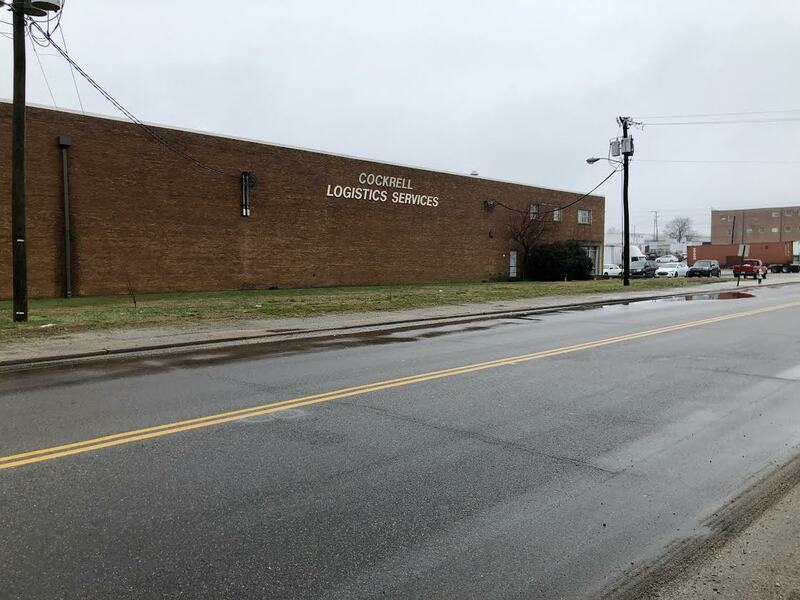 Jewett Machine, which makes parts and tools for customers in the medical, automotive, tobacco and telecom industries, this month purchased the former Cockrell Logistics Services building at 700 Gordon Ave. in Manchester for $3.1 million, according to city property records. The 130,000-square-foot building, which sits on 5.1 acres, most recently was assessed by the city for $2.4 million. The transaction was recorded Feb. 1. Jewett Machine uses computers to manufacture custom machinery for the medical, automotive, tobacco and telecommunications fields. Jewett Machine purchased 700 Gordon Ave. in Manchester for $3.1 million. 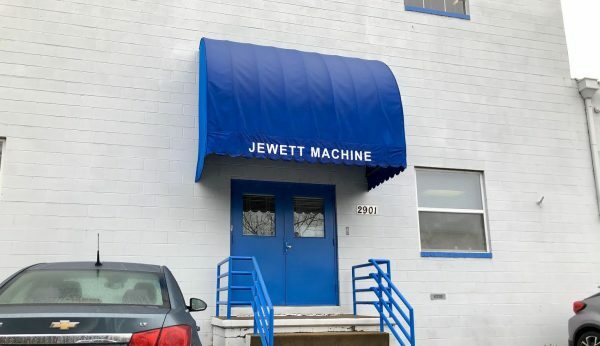 Bryce Jewett, president of Jewett Machine, said his firm plans to relocate its 30,000-square-foot automation operation at 2501 Mechanicsville Turnpike in Henrico County to the Manchester location by fall. 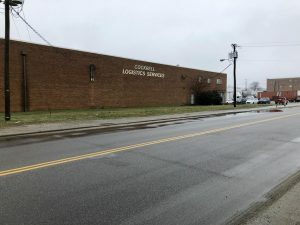 The company also will continue operating at a 40,000-square-foot building in the Maury neighborhood, just south of Manchester at 2901 Maury St. It was on that property that Jewett’s family first established the company in 1961, in a 4,000-square-foot building. The business has about 50 employees. Jewett said the company plans to renovate the space, but could not say how much it will spend to prepare the site. He said the building suited the company’s needs for growth. Jewett Machine adds to south Richmond’s growing appeal to new and existing manufacturing and distribution operators. Not far from Jewett’s recent purchase, Kinsley, a Pennsylvania-based industrial company, in December announced plans to establish a steel fabrication plant in the former 27-acre Williams Bridge Co. complex at 700 E. Fourth St. and 1500 Goodes St. at the eastern edge of Manchester. Meanwhile, Brother International Corp. in January announced plans to relocate its East Coast distribution operations from Cranbury, New Jersey, to Panattoni Development Co.’s new Virginia I-95 Distribution development, which is under construction at 4701 Commerce Road. Brother plans to start distribution operations from its new Richmond digs by the second quarter of 2019.